In a game against Barrington on May 3, the boys’ volleyball team set up for an attack. According to statista.com, nearly eight times as many girls participate in high school volleyball than boys. 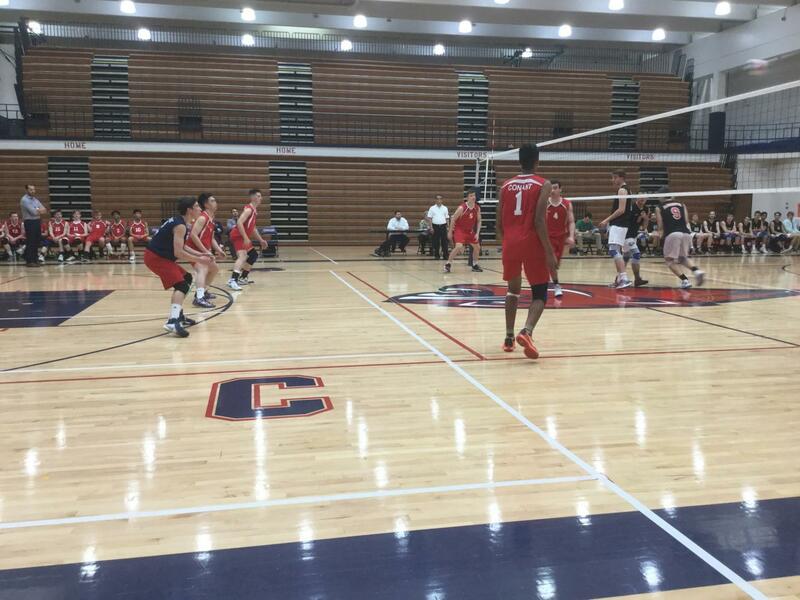 Additionally, most Conant students come from feeder schools without boys’ volleyball. So with a sport that has a clear female dominance, how is it that boys at Conant end up playing volleyball? 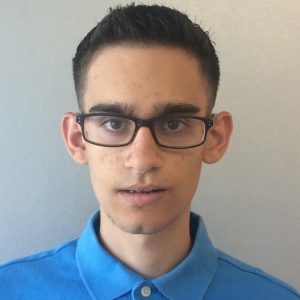 George Tawfic, ‘21, became a Conant volleyball player after playing basketball in the winter. Boys head varsity volleyball coach J.C. Brown had asked Boys freshman basketball coach Austin Sobey if he had anyone on the team he thought would be interested in playing volleyball. “So coach Brown called me down, and he asked me if I wanted to play, and I considered it, tried out, and made the team,” Tawfic said. He described the experience as fun, while adding that it was a different experience from other sports since not everyone had experience playing. Brown added that because the junior highs in the area offer girls volleyball, coaches on those teams often expose their players to high school volleyball, as well as the idea of playing for a club team. Most boys in the Conant volleyball program don’t hear about playing for a club team until during their freshman year. Out of the 12 boys on the freshman team this year, only one player had club experience before joining the team. Brown added that other skills from these sports, like footwork as well as jumping from basketball, help the players, especially for spiking. Chan also discussed the difference between boys and girls volleyball. Athletes can still join the program after their freshman year, which is what Anthony Wachal, ‘19, did this year. Wachal, who aspires to be a four-year, three-sport athlete, had competed in baseball the past two springs, along with football and basketball in the other seasons. However, knowing that he wasn’t going to move up in the baseball program, he decided to give volleyball a go this year. “I gave it a try, and I don’t regret trying it out. It’s a great sport, and being with the group of guys is a great experience,” Wachal said.